So often people describe the holidays as “Magical.” Naturally, it makes sense to have actual magic at your company or private holiday party. Let’s talk about it. Holiday parties are about many things. Often a celebration of achievements made and hopes for the coming year. It is a time to honor our friends, co-workers, and family. No wonder it is such a magical time. 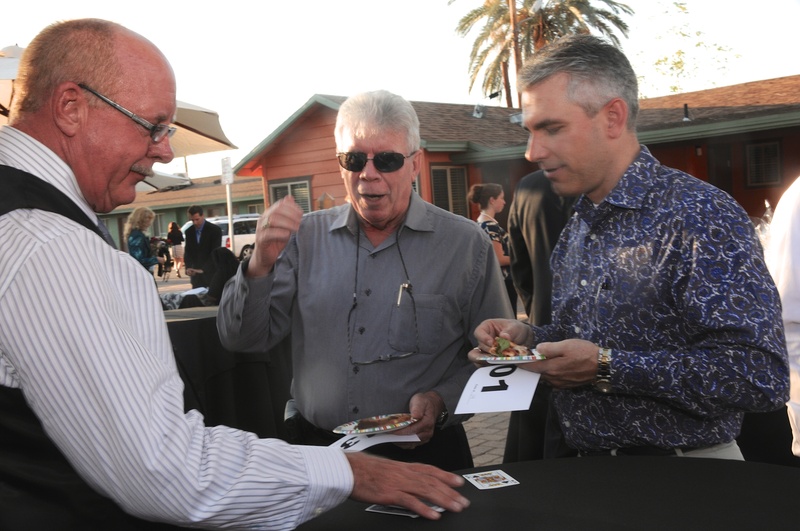 It is not surprising so many companies have hired master magician Gene Urban for their holiday party. He has had the honor, and he truly feels it is an honor, to perform at hundreds of holiday parties during his career. 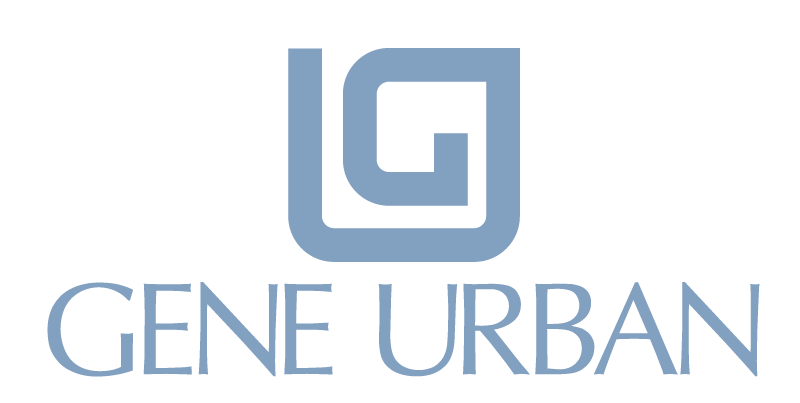 Firms including Apple, Microsoft, Pulte Homes, Coldwell Banker, BCTel, Lucent Technologies and Siemens know when they want to wow their employees, Gene Urban delivers. I really love the holidays and adding magic to the mix is like getting a sweet gift. 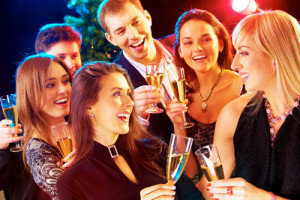 The guests are happy, it’s a real party atmosphere and what I do just makes things rock. My style of magic is a perfect fit. As I stroll among the guests I have them perform amazing tricks they never thought possible. They make coins vanish from their own hand, they read minds and actually change time on another person’s watch. The reactions are priceless and at the end they feel powerful. I think that’s a great way to start off the new year. Gene offers a variety of performance options. 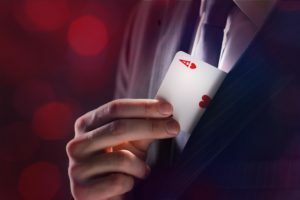 Close Up Magic: Most people want his close-up strolling magic. 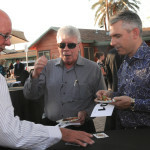 Close-up magic is where Gene mingles with the guests and performs intimate magic. He travels around the room/s interacting with people for as long as you have him there. As a rule of thumb, he can entertain about 70 guests per hour. Close-up works well during the reception hour and/or near the end of dinner. You’ll find more info and a video clip here. 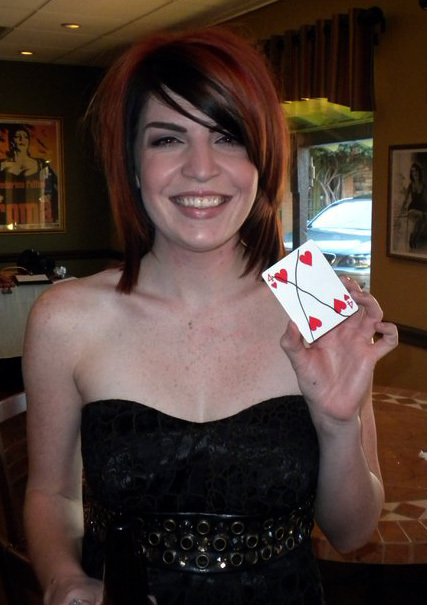 Table-side Magic: Table side magic is like close up magic only the performance happens while guests are seated. Gene meanders the room and performs his mind-boggling magic. 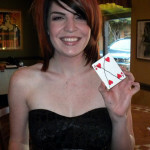 After Dinner Show: Gene’s show, Sleights of Mind, is an excellent blend of magic and mentalism. It is an interactive show with guests coming to the stage and being part of the magic. Due to the size of the props and nature of the show, it is available for audiences of 75 or less. Read more about the show here and watch some video clips. Often companies combine the after dinner show with close up magic. No doubt your interest is peaked. Therefore, it’s a good time to contact Gene to check for availability and to answer any questions you or your committee have. Just fill out the form below or call Gene directly at 805-729-8459. Thank you so much for entertaining at our MPI Magical Holiday Gala. You were such a hit! We are most appreciative.